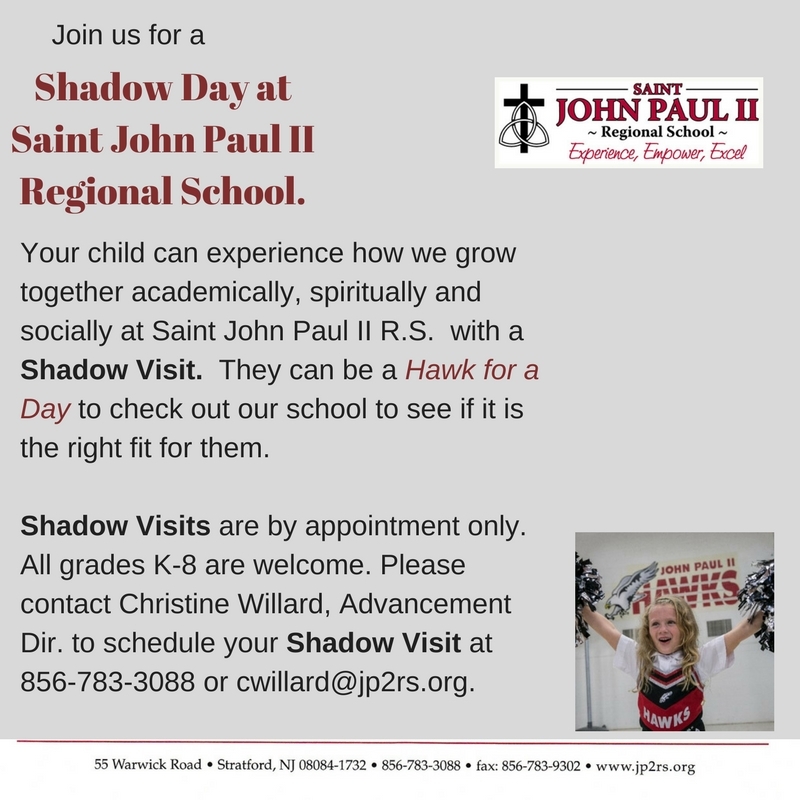 St. John Paul II School is committed to health and wellness and as part of this effort maintains a balanced meal plan that typically includes a kid-friendly fruit or vegetable. In addition, nothing on our menu is fried. Our lunch program is catered by Nutri-Serve. Each month, the new menu is available to download. Parents also receive a link in the weekly Paperless Post. Students who wish to bring their lunch may do so as long as they comply with our “nut free” policy. Preschool students eat lunch in their classrooms. Note: The Nutri-Serve payment portal will be available September 1, 2018 to begin processing payments for the 2018-2019 school year.